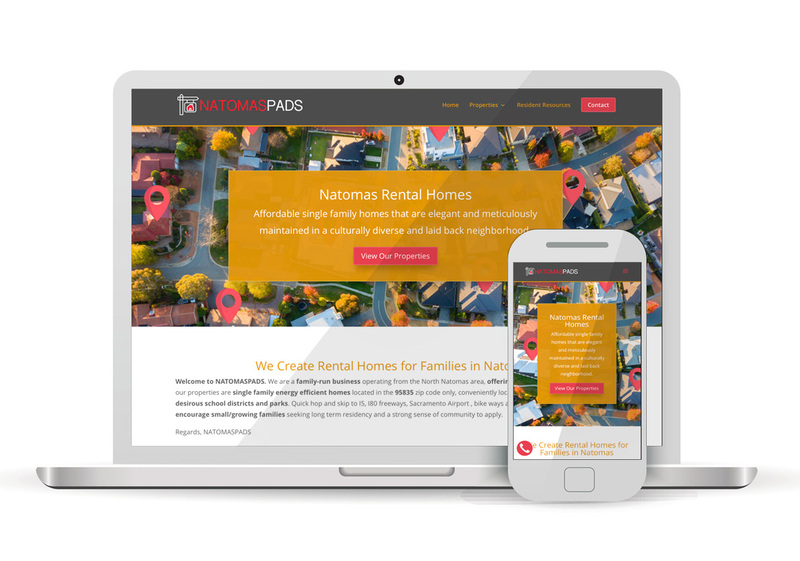 Natomas Pads is a family-run business operating from the North Natomas area, offering newly built homes for rent. All our properties are single family energy efficient homes located in the 95835 zip code only, conveniently located literally walking distance to desirous school districts and parks. Quick hop and skip to I5, I80 freeways, Sacramento Airport , bike ways and transit rides. We strongly encourage small/growing families seeking long term residency and a strong sense of community to apply.